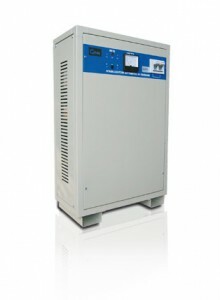 Stabilizer with electronic control for electrical and electronic equipment. 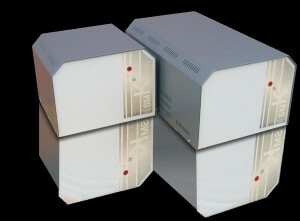 SMK01-45 protects from damage due to voltage fluctuations. Voltage stabilizer which supplies a three-phase output voltage constant even in the presence of large variations of the mains. ATS 16 is a static changeover switch that ensures continuity of power supply for enhanced safety and reliability.